Outstanding Crochet: 50% off discount on any crochet pattern for subscribing. 50% off discount on any crochet pattern for subscribing. If you want to be the first to receive exclusive promotions and new patterns announcements from OutstandingCrochet.com, please, consider joining my mailing list (clickable link)! 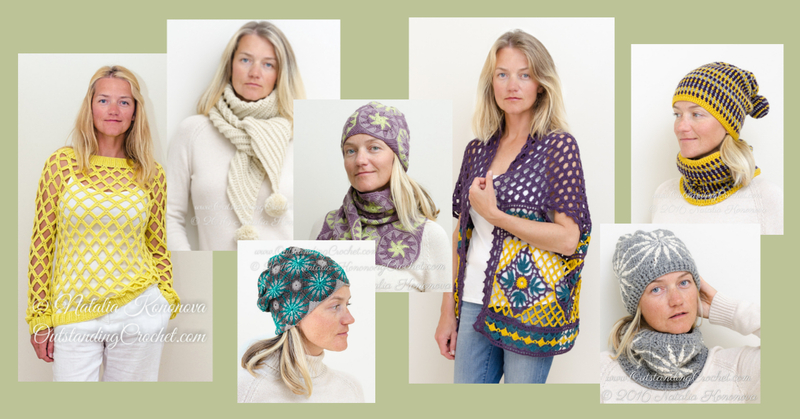 Subscribe and receive 50% off minimum discount on any pattern at my Ravelry shop.